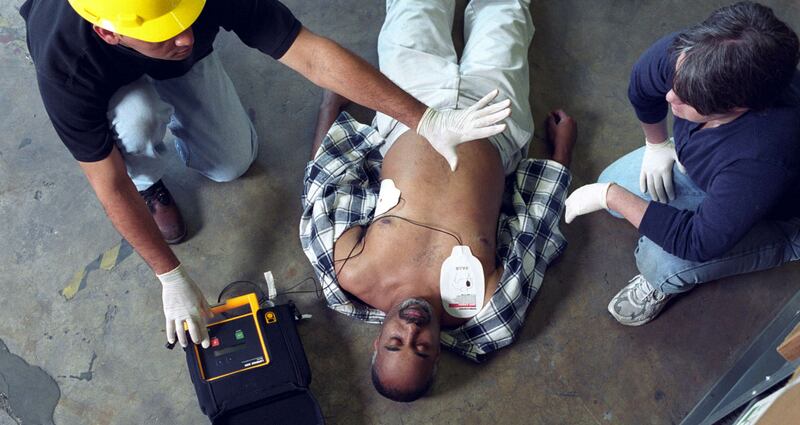 Our Standard First Aid & CPR Level C + AED certification course provides Lifesaver 101 participants with an enthusiastic, fun and effective approach to First Aid & CPR training. 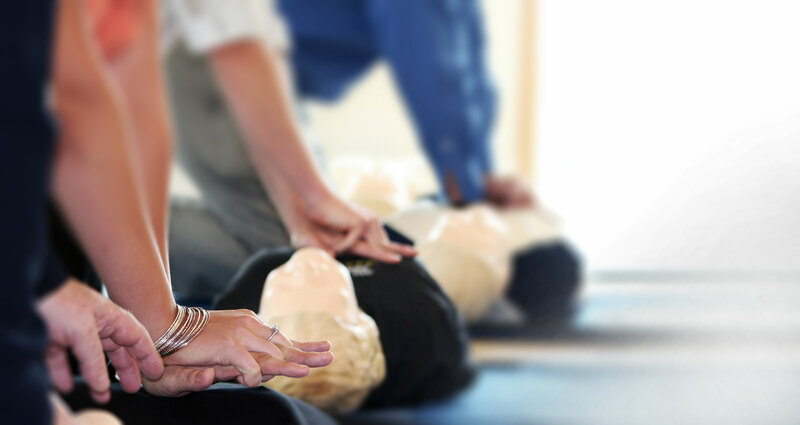 This is a WSIB Regulation 1101 compliant course and is perfect for workplace requirements as well as the needs of students and other individuals seeking First Aid and CPR certification. This is a 2 day program and is valid for 3 years. 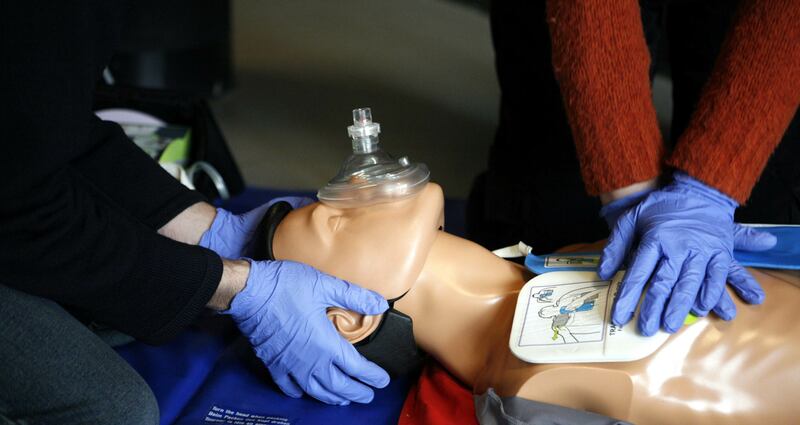 All participants will be provided with a Lifesaver 101 First Aid & CPR Manual and a certificate upon successful completion of the program. 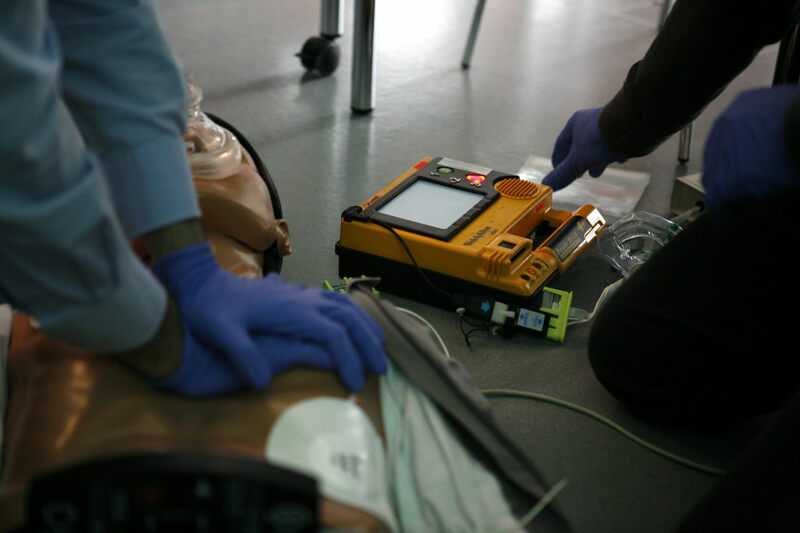 Understand the purpose of the program and the role of a first aider. 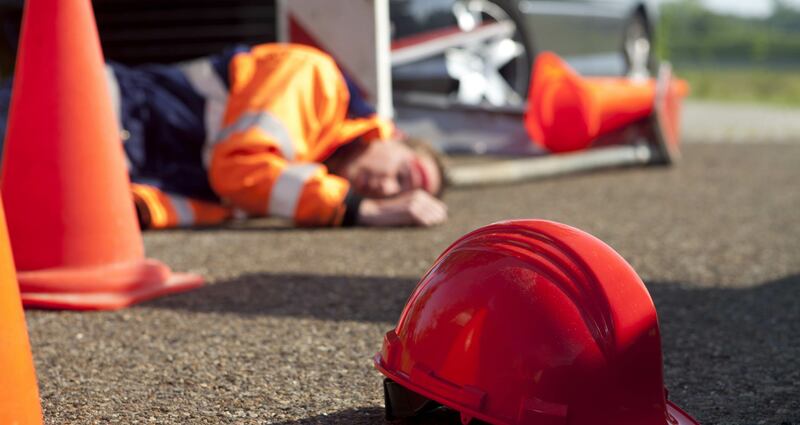 Recognize head and spinal injuries and know when and how to move this casualty if needed. Recognize and treat eye, ear, nose and dental injuries. Recognize and treat for poisonings. Recognize and treat bone and joint injuries. Understand the guidelines for a secondary scene survey.